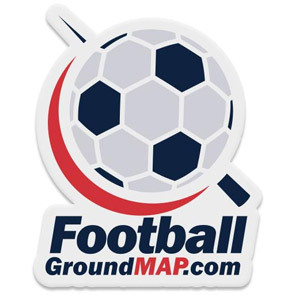 Welcome to the Football Ground Map Store - the perfect place to find posters and badges for groundhoppers. 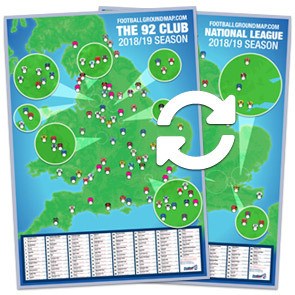 Check out our double-sided 92 Club and National League poster and exclusive enamel pin badge. Free UK delivery on all orders. Payments taken by PayPal or credit/debit card.